The hunting types on offer include plains game and Big Five hunting as well as luxury and disabled hunting. ASH Adventures caters to both bow and rifle hunters. In addition to our hunting adventures we are also able to offer fishing and photographic safaris as an add on to your hunting safari. Our plains game hunting packages are our most popular hunting services, and South Africa's extraordinary variety of species makes it the most popular destination for these pursuits. We offer both rifle hunting and bow hunting for plains game. From the tiny blue duiker to the stately giraffe, you'll find yourself spoiled for choice when it comes to the unique animals available. Dangerous game hunting in Southern Africa is easily the most exhilarating outdoor pursuit available to avid sportsmen today. Cape buffalo, lion, leopard, elephant, crocodile and hippo are available for your safari. A good measure of experience is required for these hunts, but our professional hunters will ensure your safety and success. 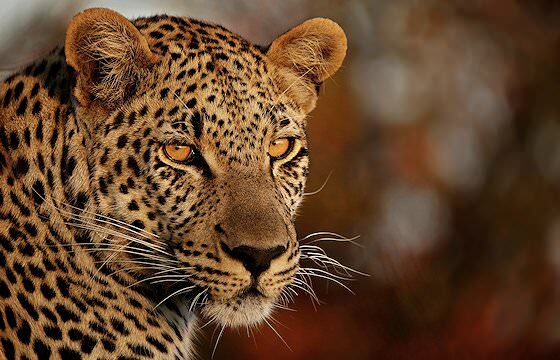 Rifle hunting remains the principal and most popular type of hunting adventure available in Southern Africa . 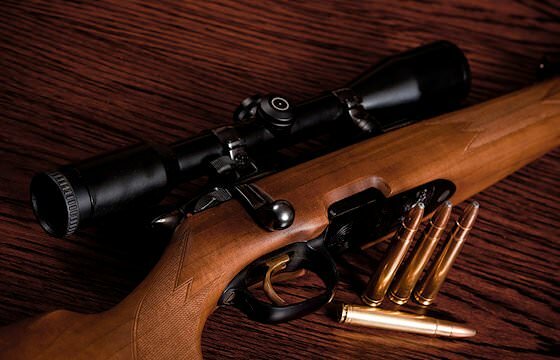 In this section, we discuss everything from recommended calibers to various rifle types. It is essential to know your rifle well beforehand and to match the correct caliber to the animal that you plan to take. Bow hunting has a visceral, primeval appeal to it that is reminiscent of the earliest hunting pursuits. It is most popular for plains game, but experienced bow hunters will be able to take buffalo, lion and leopard during their hunting safari. 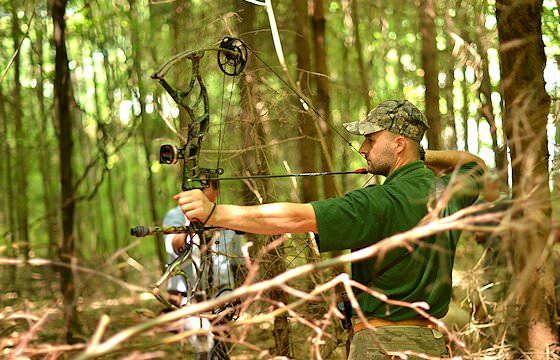 This section discusses bow types, broad heads and other information related to bow hunting. Our luxury hunts are aimed at hunters with discerning tastes, or hunters who have accompanying observers or family members that would prefer to unwind in sumptuous surroundings. 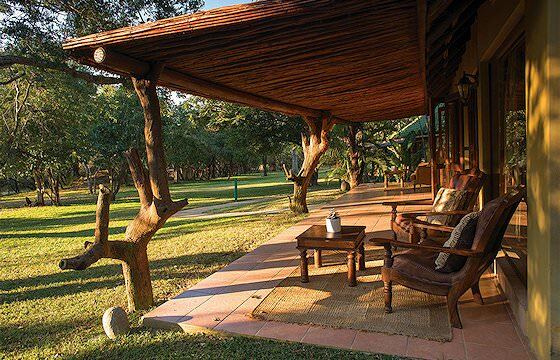 On a luxury hunt, observers will typically partake in game drives from the safari lodge while hunters spend the day in the field and repose amidst these creature comforts by night. We believe that any avid sportsman should be able to enjoy an unforgettable African hunting safari, regardless of physical disability. Our professional hunters will assist you in ensuring that your hunting adventure is as authentic and rewarding as it could possibly be. 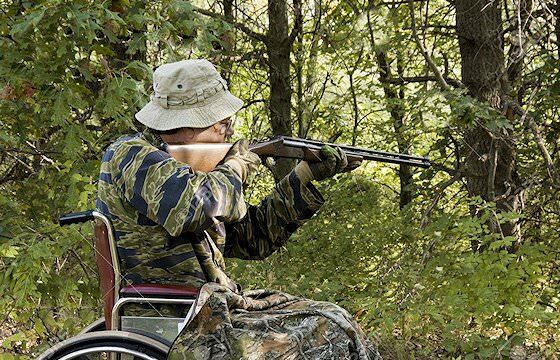 We also use hunting camps that cater to guest with physical disabilities. 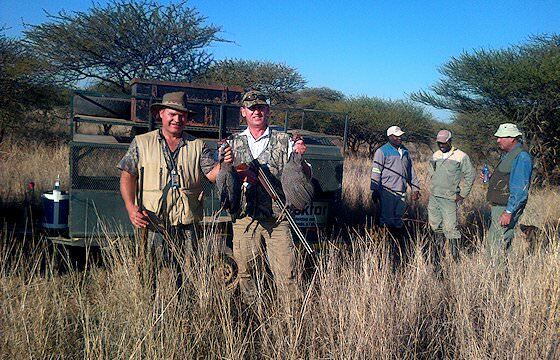 Wing shooting in South Africa is an outdoor pursuit that can be enjoyed in several of the country's safari areas. We do not offer dedicated wing shooting packages, but rather wing shooting as an add-on to your plains game or Big Five hunting safari. The bag can include several species of dove, duck, spurfowl, Egyptian goose and guinea fowl. Fishing and hunting go hand-in-hand as two of the most rewarding outdoor pursuits available. The waters off the coast of South Africa and Mozambique - as well as the rivers of Zimbabwe and Zambia - offer some of the best sport fishing prospects available. 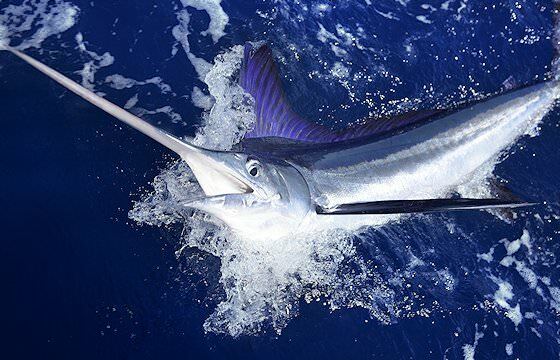 Adding a fishing adventure to your hunting safari will prove exceptionally worthwhile. 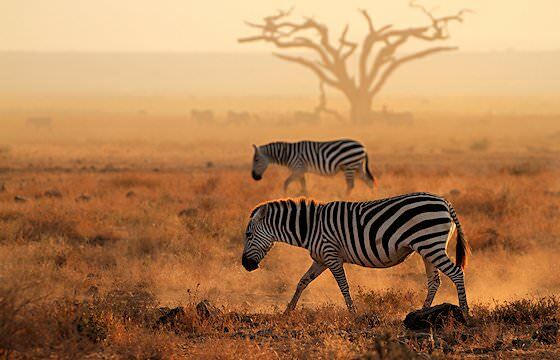 For a comprehensive safari in Southern Africa, opt to add local tour highlights to your trip. 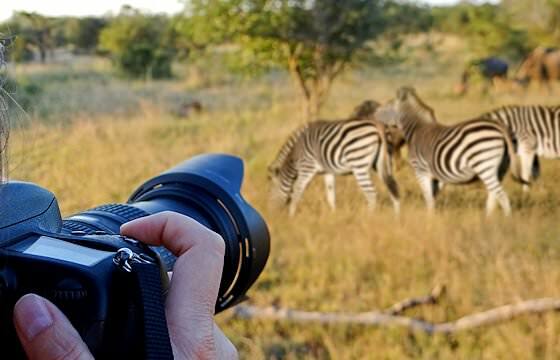 We offer fully guided tours as well as fly-in safari packages to South Africa and are able to add trips to Sossusvlei and Etosha in Namibia and the Victoria Falls in Zimbabwe to your hunt. Custom hunting safari and tour packages are our specialty.